If you are here, it means you either have an HTC android device whose battery gives you concerns, you wish to purchase an HTC android device and wonder if you could elongate its battery life or that, you have someone whose HTC android device's battery drains faster. No doubt. HTC produces one of the best android devices. Talking of the camera, the performance, the premium feel or the speed in all regards; HTC android devices have got it all. However, there is always "one but" on most HTC android devices and that's their battery span per fully-charged. 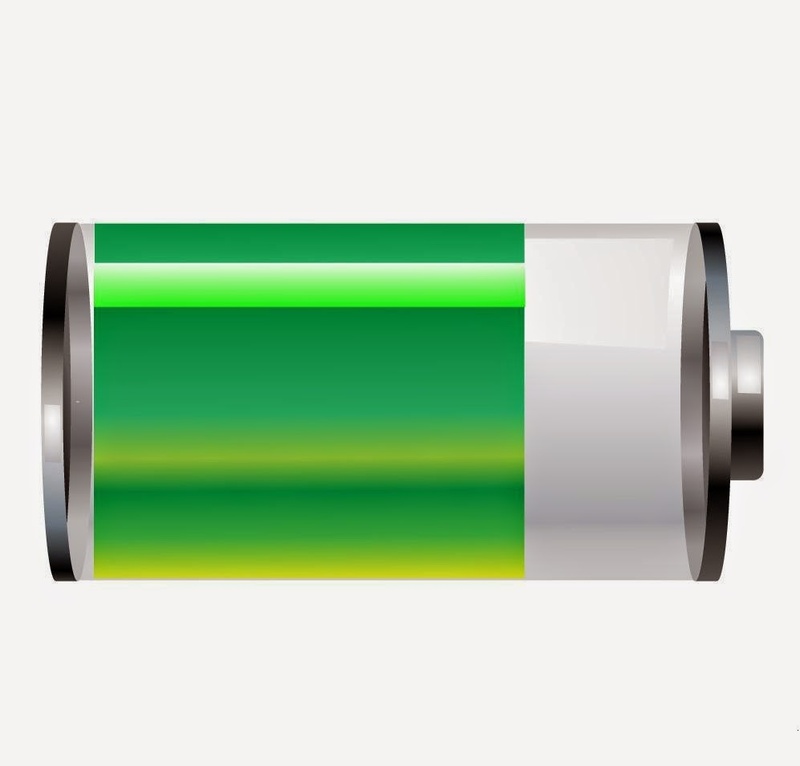 Here in this article, I reveal how to elongate your HTC android device battery span by up to %100. By this, I mean if your HTC android device ordinarily last for 3 hours when fully charged, it would last for 8 hours when fully charged if you put these tips to use. It has been proven that most android devices with root access consumes lesser power compare to those with NO root access. Reason being that most rooted android devices distributes power across the android system better than those with no root access. Afraid of security breach? Yes. It's necessary but you may use the normal and appropriate procedure to gain the root access on your HTC android phone and stay put. If you desist from installing suspicious applications on your android device, no harm will ever come and no security would ever be breached. NFC is a more recent communication system. The NFC can be used in the transfer of files and data. It is being used by some mobile phone users but not at all times meanwhile, the NFC is always ON by default. More often, the NFC behaves more like Infra-red. It interacts with nearby devices though you did not initiate the communication. Turning OFF the NFC would evidently improve your HTC android device battery span. Following the Android System (in un-rooted android device), the Luncher, the DISPLAY is the next thing that consumes battery the most. You may confirm this by viewing your HTC android device battery usage. To conserve the battery of your HTC android device, it is best to set your HTC android device brightness to MEDIUM. The medium stage is good for every environments and ventilations. In some HTC android devices especially; the ones with custom ROMs flashed, you have the option to set the Display Brightness to Automatic which is OK.
On android devices, opened but unused apps consume a quota of battery as well. It is a good practice to always close unused apps to conserve battery. This is no doubt another way to elongating your HTC android device battery span. This affects all android devices but it is more evident on HTC android devices. When the Data, 3G/4G/H/H+ service is not so good and stable at a particular time and the data service on the phone is ON of course, most apps especially; the background apps would be connecting to the internet which will eventually result in snap battery drain and put the device in abnormal temperature state. In situations like these, when the data service is not so good, it is better to turn off the data service for that time. Doing so would conserve your battery and improve its life span. Most recent HTC android devices come with native battery saver. This battery saver does a very good work. It at least, adds up 45% more time to the span of my HTC One. Another thing that kills most HTC android devices battery is poor charging habits. When your HTC android device battery is fully charged, desist from charging until it goes below 20%. This helps your HTC android device battery retain its power longer than usual. Keep close to these tips and you will come back saying "Thank You" to me for helping you maximize the use of your HTC android device.